A beautiful selection of fresh peonies from Holland and Israel. 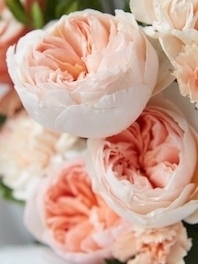 Spring peonies are a truly magical wedding flowers. They evoke a classic and elegant feel yet are somehow timelessly modern. Our luxurious Peonies are some of the most desired blooms among brides because of their cloud-like appearance and perfectly rounded bud. Here you may find superior class peonies imported from HOLLAND. Dutch peonies bloom during May, June. July, BEFORE JULY 15th. 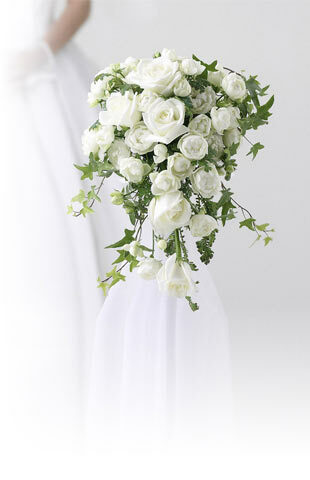 If you need to have your peonies delivery for a different date please click here or call us. We are always happy to help!